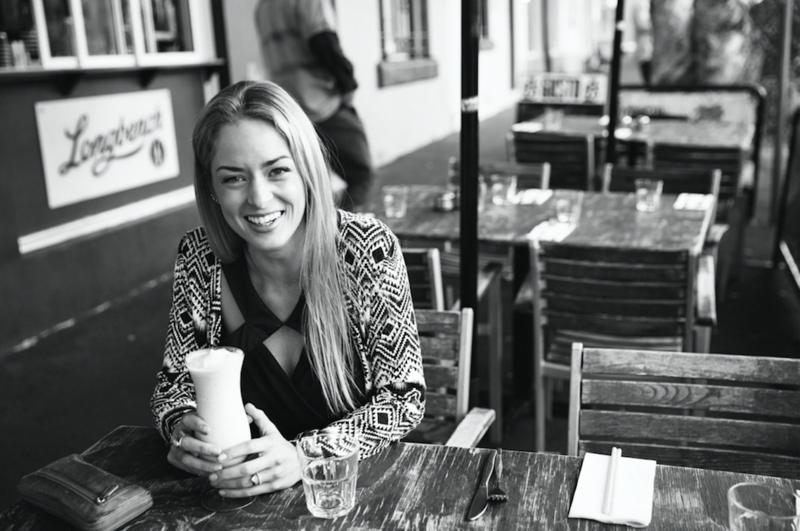 Today on the blog we hear from beautiful Chantelle who is a qualified naturopath and nutritionist. Chantelle is sharing a yummy (and pretty dip) just in time for the weekend. Earlier this year I attended a beautiful yoga retreat in Kangaroo Valley. The yoga, meditation and spiritual work we did over the 3 days was truly life changing, however upon returning home I could not stop thinking about the food. Holy moly it was amazing! We were treated to a delicious vegetarian smorgasbord for breakfast, lunch and dinner each day and on the last night we were spoiled with a Mediterranean feast – think falafel, tabouli, pita, hummus and a dreamy beetroot dip. 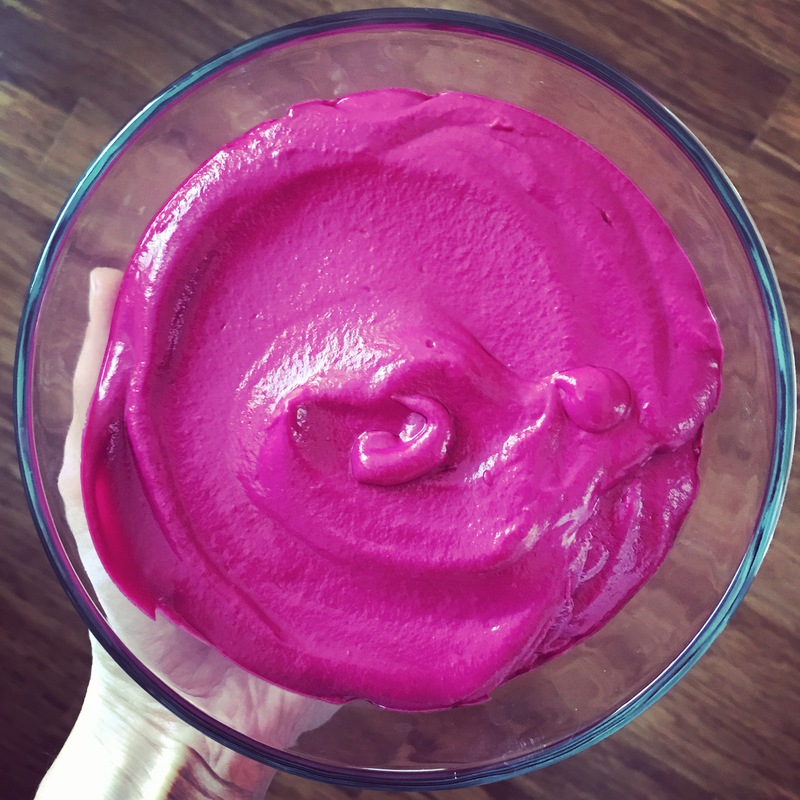 And so the love affair with beetroot dip commenced! And I went on a mission to try and recreate it myself at home (and I think I’ve done a pretty good job of it). It’s now a weekly staple in my house and makes a delicious snack or lunch/dinner bowl condiment. I love beetroots; they are one of natures true super foods. They are a rich source of vitamin C, folic acid, manganese, potassium and fibre. The combination of betacyanin (the pigment giving beets their amazing colour) and fibre in beetroot has been shown to be particularly protective against colon and stomach cancer. Beets also support the production of glutathione, therefore aid in detoxification and they’ve traditionally been used to treat disorders of the liver. They also help reduce blood pressure, cholesterol and inflammation! Roast the beetroots (I usually roast them the night before when I’m making dinner), and then simply blend all ingredients together. Store in an airtight container in the fridge for up to a week. 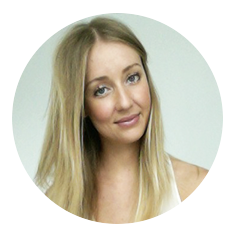 Chantelle is a qualified Naturopath and Nutritionist. With a background in psychology she has a fascination with the inner workings and interconnectedness of the mind and body, and is passionate about supporting optimal living through natural therapies. Her goal as your health care practitioner is to use both evidence-based and traditional treatment methods in a gentle and realistic manner to provide you with the tools to achieve vibrant and long lasting health. She seeks to provide a nurturing and compassionate environment that allows you to feel empowered in taking control of your wellbeing. 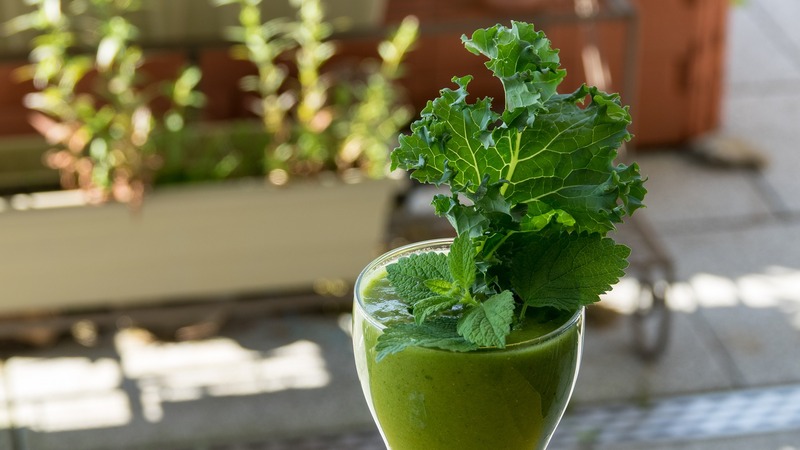 She has a particular passion for reconnecting women with their bodies and is especially interested in hormone health, mental health, fertility and preconception care, thyroid function, stress, fatigue and burnout; as well as supporting optimal digestion and detoxification. 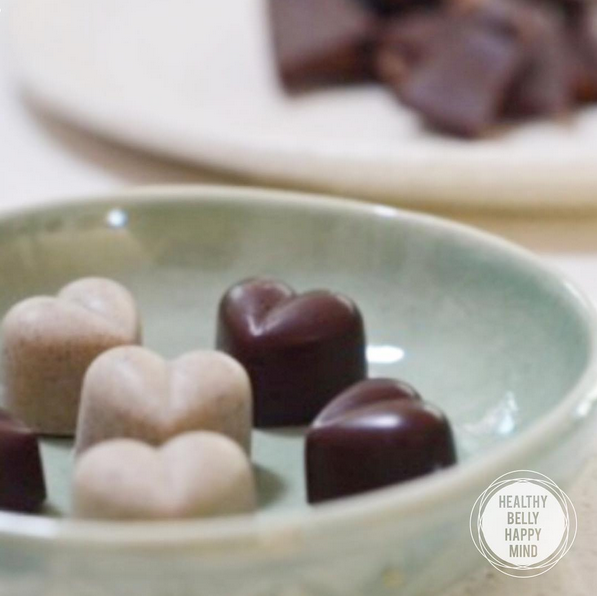 Your Valentine’s gift sorted.. Easy Raw Chocolate Recipe.